♥ A British Sparkle ♥: Easter Weekend - Little Mix, Birthday Celebrations, Spa Trip & Food. 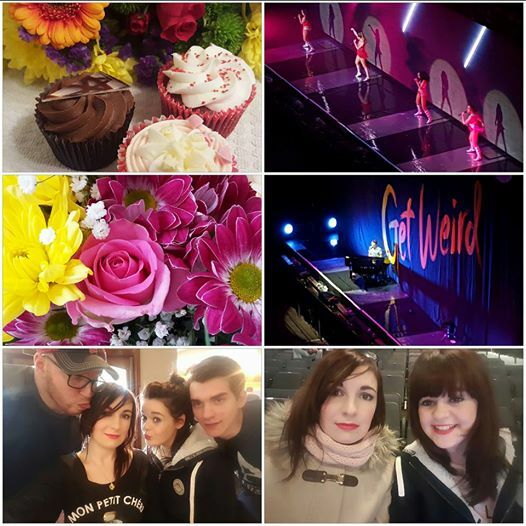 Easter Weekend - Little Mix, Birthday Celebrations, Spa Trip & Food. I thought I'd do a huge post on my Easter weekend; from Thursday straight through to Sunday night I had quite the eventful, long weekend - which involved lots of eating, drinking, and celebrating. So much went on that I thought it would be nice to put in a rather big post and share it with you, so prepare yourself for lots of photo's. 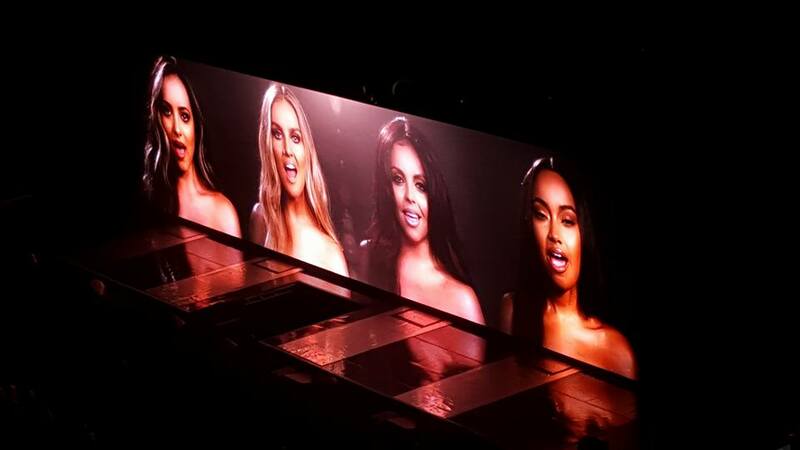 It seems like forever since I'd purchased two, Little Mix tickets, but finally March 24th was upon us and the countdown with single digits had now began. 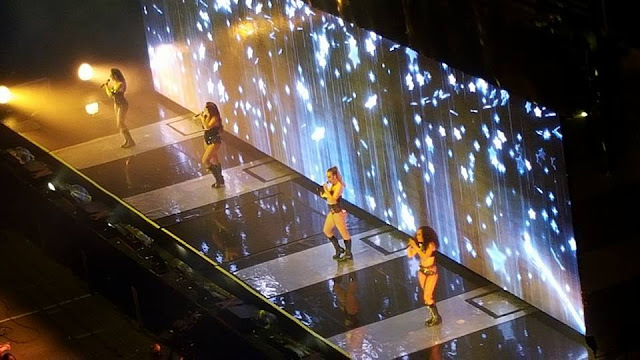 It was a build of excitement and pure joy as we entered Manchester Arena, and quickly made my way through to the merch store and stocked up on some goodies; 5 prints of the girls and a keyring. I've been a huge fan of Little Mix since they were put together on The xFactor and then going on to win the show. 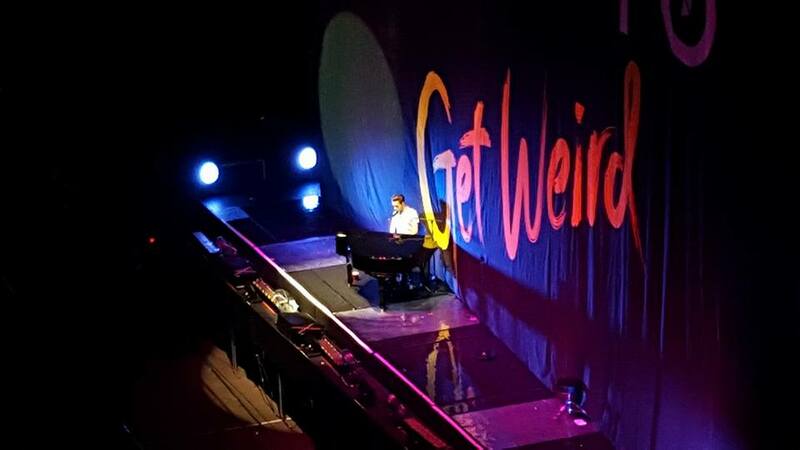 They were fantastic and their vocals were just fabulous - it was one hell of a show! The support acts were Jagmac and The Wanted's very own, Nathan Sykes - both were equally as good as Little Mix and I can't wait to see what Jagmac have to offer, especially now they've become a little more known in the UK. March 25th marked my 25th Birthday and although it didn't start as great as I'd hoped, 11am marked the start of a really great day. 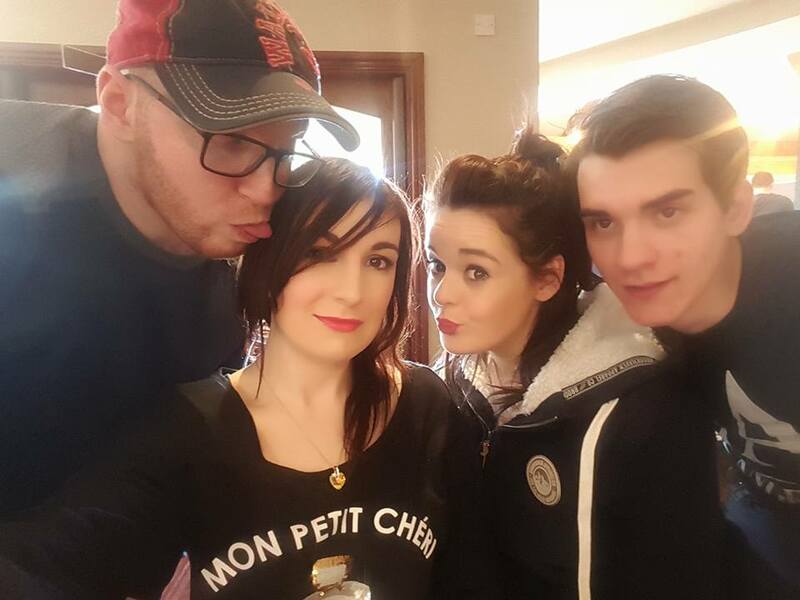 I met up with a couple of family members (Dad, his partner, my sister and her boyfriend, plus my partner) and had lunch at the local Brewers Fayre. It was a great meal of salmon salad and the biggest dessert you will ever see (check instagram @abritishsparkle). The weather was on my side, so a walk across the canal was necessary. I spent the evening seeing other members of my family, opening cards and presents, and eating out at Banny's - a drive-thru chippy. I bought some celebratory cupcakes from Tesco. The 26th marked my cousin celebrating her hen do, and what an hen do it was. 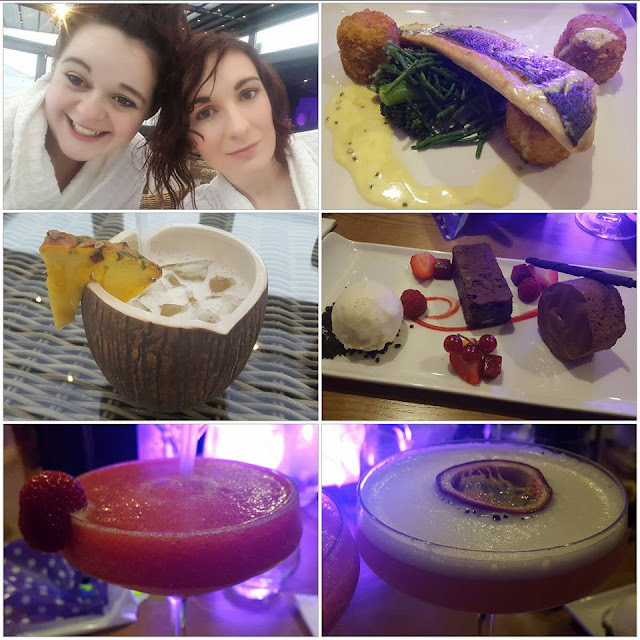 We went to a local and rather jazzy looking spa, relaxed, had a good pamper, and later went for cocktails and a meal. It was so lovely and just what I needed. We went to The Woodland Spa at Crow wood, afterwards eating in the restaurant on site. The food of sea bass for main and chocolate and berries for dessert was delicious, and don't get me started on the cocktails - I highly recommend The Pornstar martini. There's only a few days between mine and my step-dad's birthday (29th of March) and we decided to meet in the middle and have a joint birthday meal. 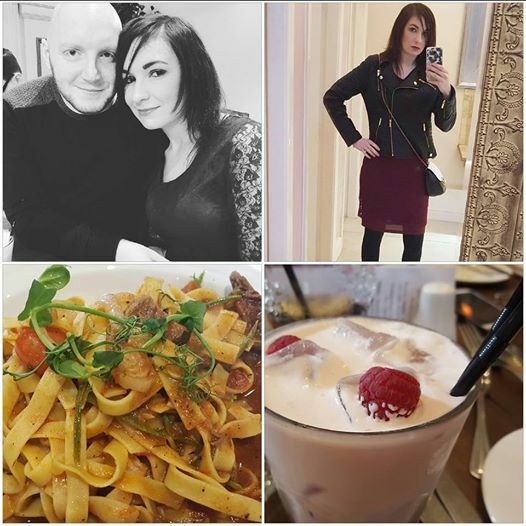 We went to a new-ish Italian restaurant in town called The Palazzo. I went for the shredded lamb with tagliatelle - it was delicious, although a little on the pricey side, but well worth it in my opinion. I was so full and couldn't hack dessert, but I did order a Black Forest Gateaux cocktail, and I could go back for that alone. After saying our goodbyes we headed out for a couple of drinks before going home. 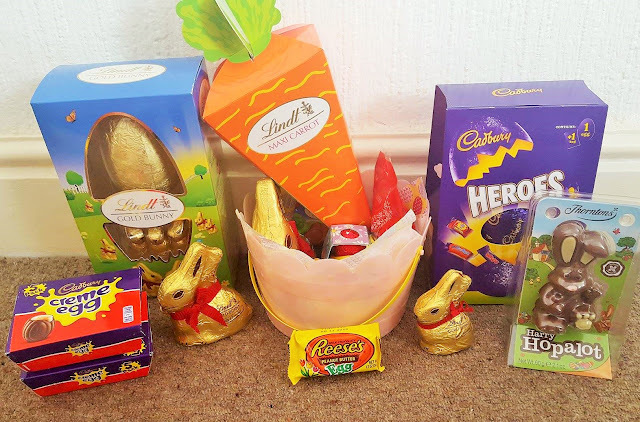 I was so spoilt this Easter with so many calorific treats, and that suits me just fine. 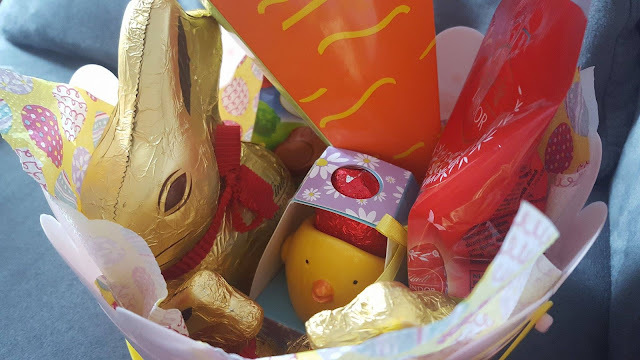 Look at the basket of chocolate my other half bought me. He's definitely a keeper!!!! 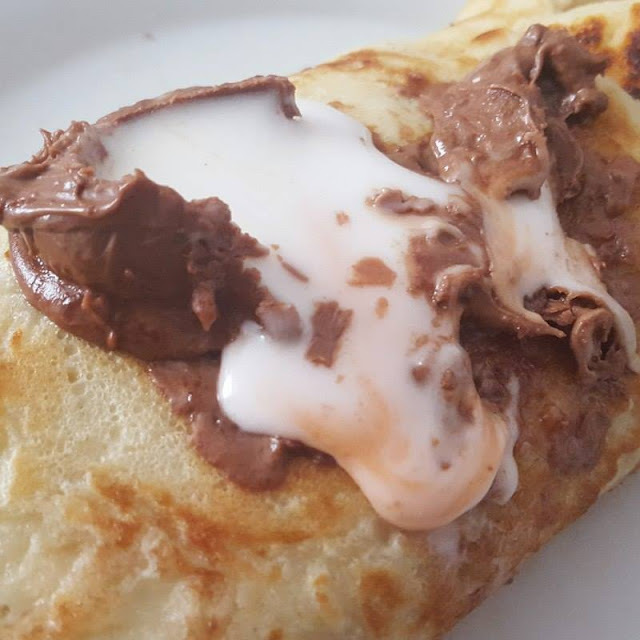 We finished Easter off with Creme Egg pancakes - so yummy. Monday was a day of relaxation and recovering from a weekend of hecticness.